Delivering first class results, Mobile Automation is at the forefront of automation engineering. or logistics operation. Save time & money growing your business. Specialising in plant relocation, machinery installation, system integration and machine safety services, all our customers rely on Mobile Automation to ensure that their manufacturing operations will be supported, no matter what time or day of the week, we’re there, 24/7. 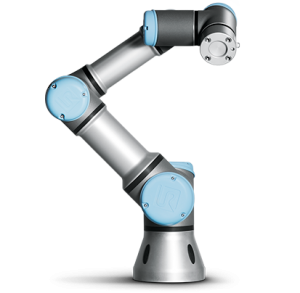 Industrial Automation made easy.